« Van Orsdel UMC (Havre) Youth provide an AWESOME Day Camp VBS for campus! 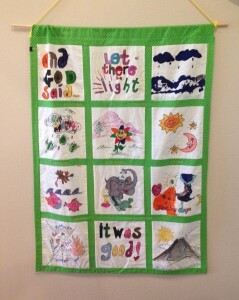 The banner has a whimsical and colorful depiction of God’s creation story, complete with fish, elephants, and smiling flowers! 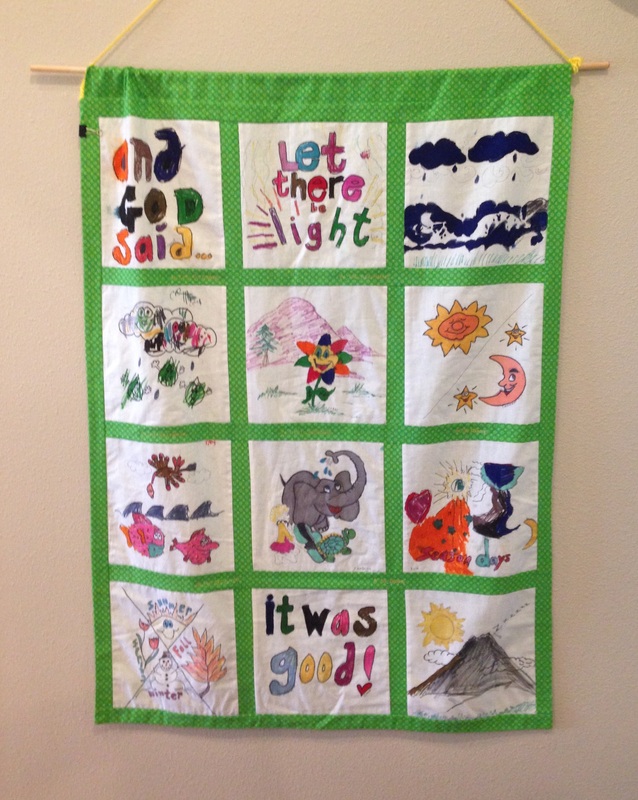 I am thankful for the connection our children sense when they see the handiwork of children from the churches that support the ministry. It is an encouragement to them (and to me!) to feel their love, support, and prayers.